Surrounded by mountain and vineyards, Viñas de Cafayate Wine Resort is where you go to escape the world, and take in nature’s splendour. 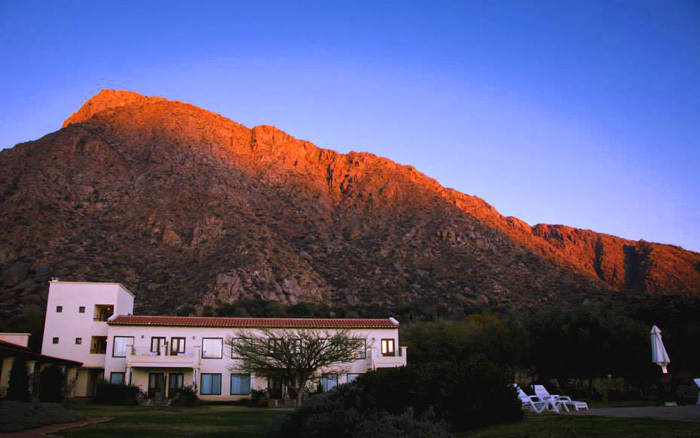 Photo courtesy Viñas de Cafayate Wine Resort. 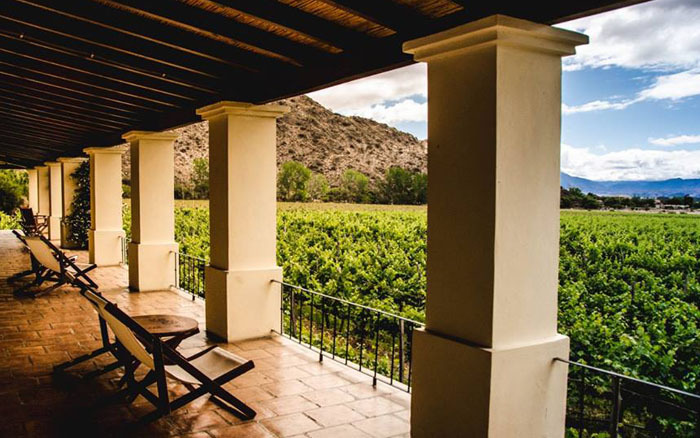 Cafayate, a town and wine region in the north of Argentina, is where you go to experience the finest expression of Torrontés, Argentina’s signature white grape. Layered, refreshing, and enticingly aromatic, these wines can win over the heart of a wine lover who’d already written off the grape, previously only exposed to inelegant, overwhelmingly perfumed examples that can have a coarse, bitter characteristic. The region has many beautiful examples of red wines as well — all the grapes from vineyards at about 1,600 metres of elevation. 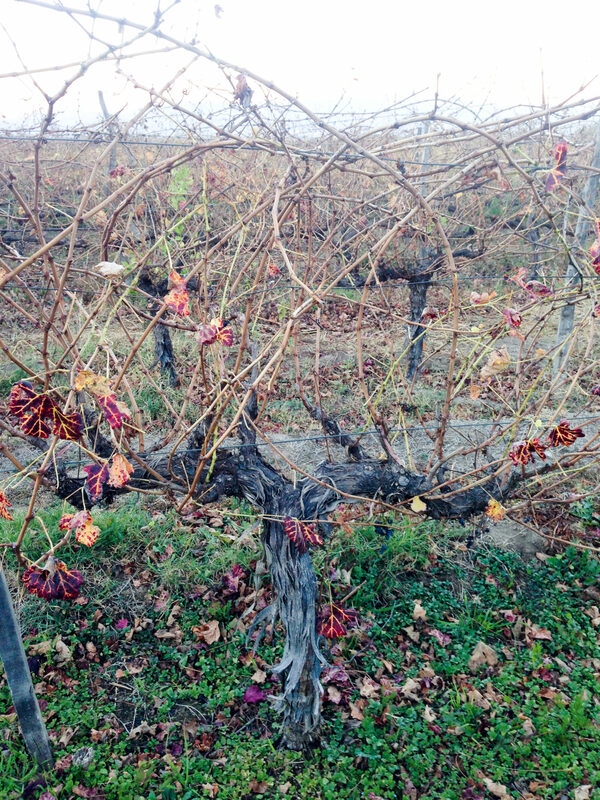 But even if you aren’t a wine lover, you will be won over by the beauty and quiet of this area. 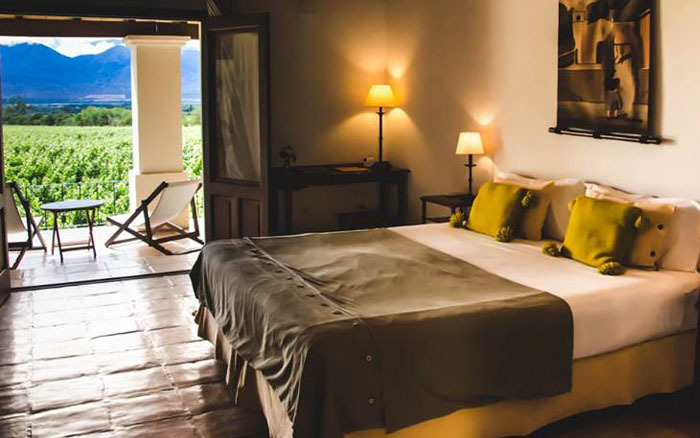 Tucked in amidst mountains and vineyards, the Vinas de Cafayate Wine Resort is where you go to escape the world, and take in nature’s splendour.